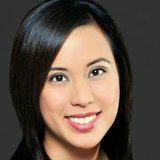 Justia Lawyer Directory Search for "Tiffany Tran"
(707) 559-8690	6366 Commerce Blvd. 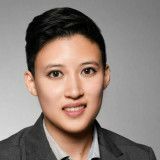 Katie O’Neill Tran, the founder of O’Neill Tran Law, has been practicing business and commercial law since 2007. 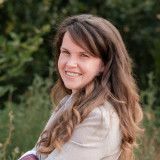 Katie has spent over ten years assisting entrepreneurs and business owners with a wide array of legal issues; from filing initial trademarks and entity formation, through obtaining investor funding, and negotiating contracts with employees, third-party vendors, and customers. 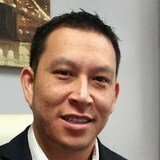 The Tran Law Firm is located in Charlotte, NC, providing its legal & engineering expertise to offer solutions to issues in a variety of legal matters, including all types of civil litigation and in the areas of construction, business, trademark, real estate, personal injury, wills & estate planning. We strive to provide the highest quality legal services to corporations, businesses, families, and individuals. 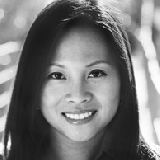 Anh Tran is the founder of Modern Wealth Law where she advises individuals and business owners on all aspects of tax and estate planning, probate and trust administration. As both an estate planning attorney and a Certified Wealth Strategist®, Anh is in a unique position to counsel her clients on both estate planning and wealth management. 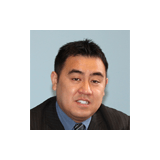 Mr. Tran is an experienced attorney dedicated to the practice of immigration and nationality law. He has fought for and protected the rights of large companies and individuals alike. 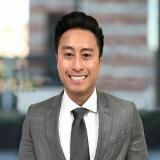 Following his professional affiliations with solo practitioners, small to mid-sized firms, and non-profit organizations, Mr. Tran founded his own private practice to continue his goal of promoting and advocating immigrant rights. 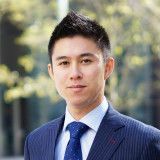 A multicultural lawyer with a passion for immigration and an extensive background in global affairs, Dinh is no stranger to diversity, as he is of Vietnamese descent and was raised in Poland. 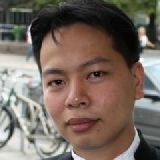 His native languages are Polish and Vietnamese, and he is fluent in English. 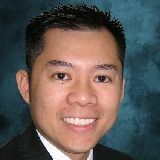 Dinh earned his Juris Doctor from Mercer University’s Walter F. George School of Law, completed several internships at prominent law firms in Hanoi, Vietnam, and holds license to practice in both North Carolina and Georgia.